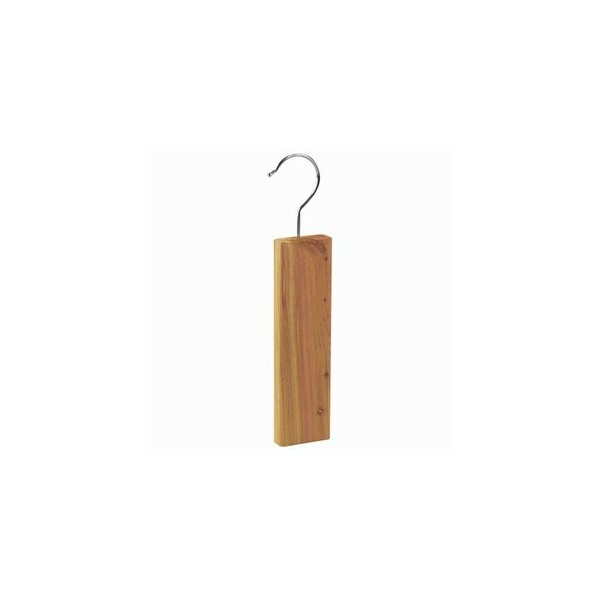 More versatile than hangers, these cedar hang-ups are great for anyplace, with or without clothes! Guard against moisture and moths under sinks, in laundry rooms and even garages! 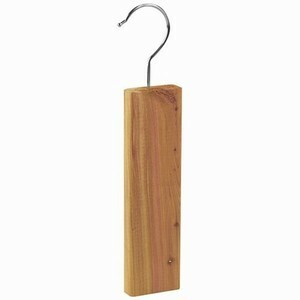 With a chrome swivel hook, these block measure 2” wide x 2 ¾” long x ¾” thick, sold in sets of 4.